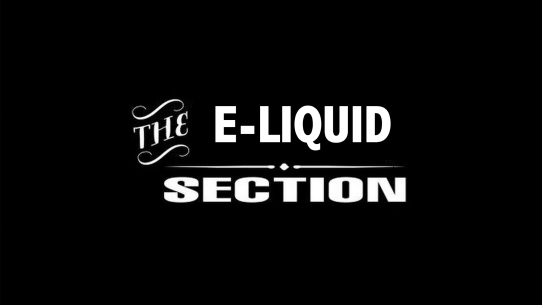 Elevate your vaping experience with the finest selection of e-liquids around. From decadently rich to savory sweet, you’ll find the flavor to suite your taste. Come in today for free tastings at our exclusive vape bar! We carry your favorite e-liquids from Beard, Bad Drip, Fruit Roll-Ups, Looper, Milkman, Pancake Man, French Dude, Chubby Bubbles and many more, come taste!